under the care of Dr. J. Rhodes, for the reception of patients. In the upper wards, one dollar per day. In private wards, from two to three dollars per day. Surgical capital operations will be charged as extra. the treatment of those afflicted with insanity. Dr. J. Rhodes, 27 Royal Street. 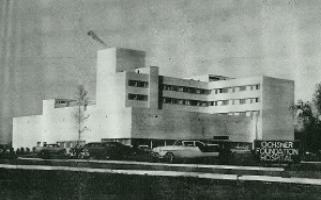 demolished in 1959 to make way for a supermarket. 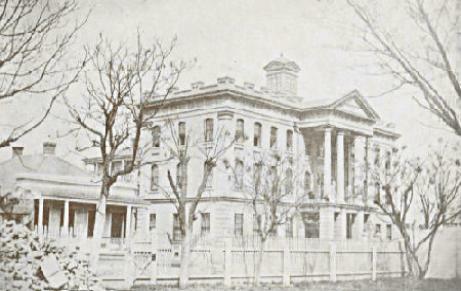 School for Girls and Young Ladies of the City. 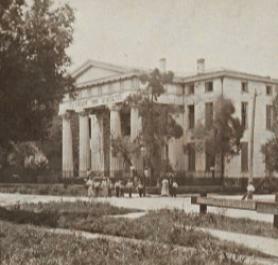 In 1922, it became St.
the Mid-CIty section of the city. 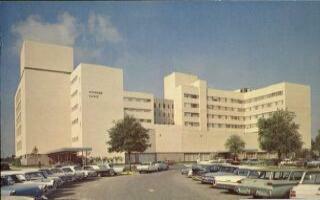 1996 and Mercy was then called Lindy Boggs Medical Center. 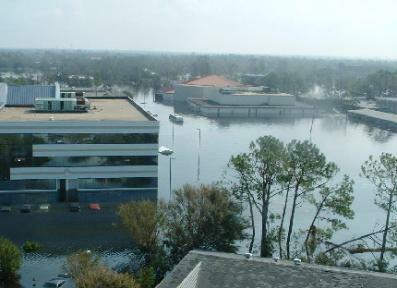 Below, the hospital during the flood. founder, Dr. Sara Mayo; photo, ca. 1948. University; above, 1896; below, 1920's. of Charity's Hope Haven, Eye, Ear, Nose & Throat Hospital, Hotel Dieu Hospital, St.
Andrew's Episcopal Church and the John Dibert Public School. 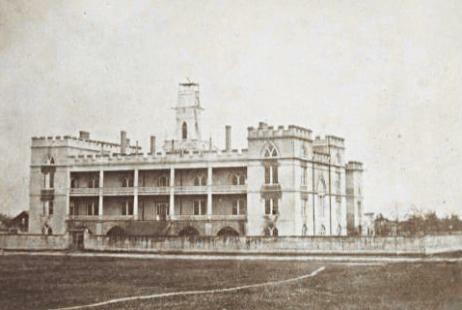 occupied by the Deming Pavilion of Tulane University's Medical Campus. largest private health care system in the region. 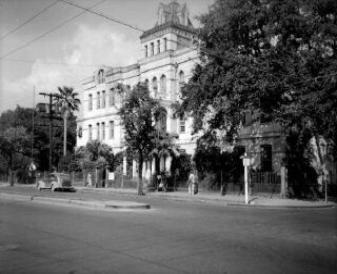 Above, first clinic on Prytania Street; below, left, 1950's; right, 1970's. levee failures, 2005. It has not re-opened.